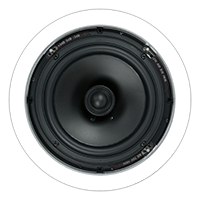 We insist on high-quality components to ensure accurate sound reproduction and many years of enjoyment. 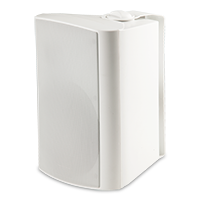 Powerful rare-earth Neodymium Tweeters: Can be swiveled at angles up to 30 degrees off-axis to provide accurate imaging anywhere in your room. 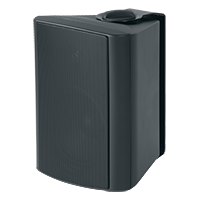 Acoustic Lens: By dispersing high frequencies, the Acoustic Lens improves off-axis response thus producing smooth high frequency reproduction resulting in more enjoyable, natural sound. The Architectural Series uses Graphite Composite Cones: provide smooth, clean sound with accurate mid-range reproduction and controlled low frequencies. 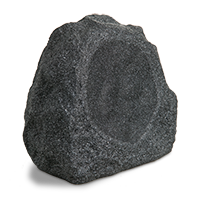 It’s a great all-around performer.We also employ many other quality materials such as DuPont Kapton® formers in our voice coils to aid in heat dispersion resulting in high power handling. Silk dome tweeters for smooth and accurate high-end reproduction. Mylar capacitors on our crossovers to allow clean sound transfer and minimal distortion. High-speed self resetting current interrupt Polyfuses protect the tweeters from damage durto over-powering. The list goes on and on. Why do we take so much care in design and choose the best components? We are proud to make the best products we can at affordable prices and want you to be proud of them as well. ® Kapton is a registered trademark of DuPont. 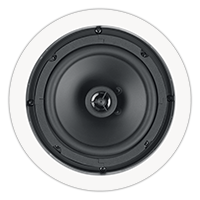 In-ceiling speaker grille options: steel square white; stainless steel round or square in black or white.